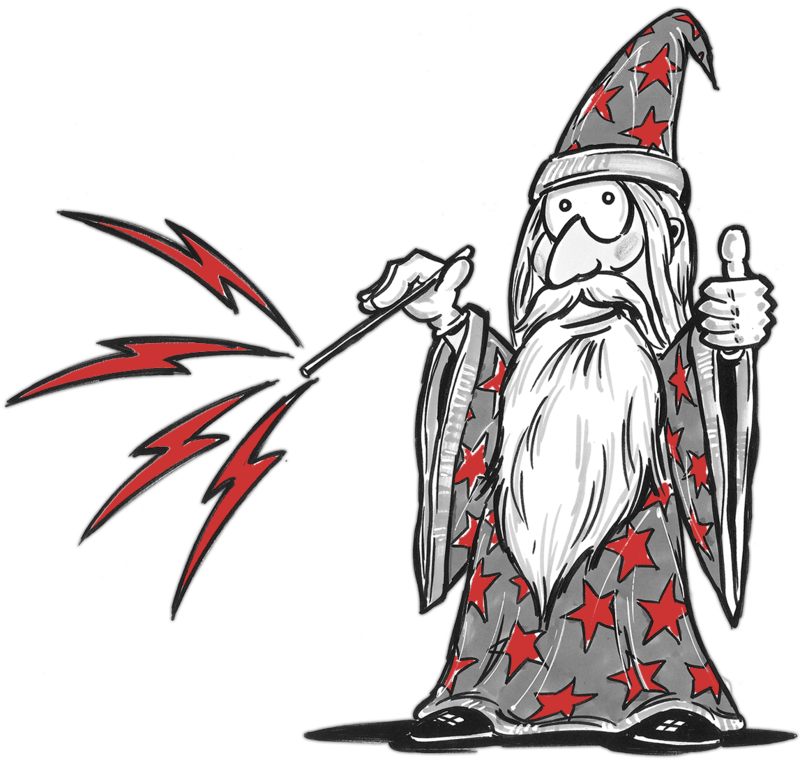 The Wizards In Property Services! We have Cleaned and Cleared Hundreds of Premises, and We have Always Left a Good Impression with Our Clients! Vacate cleaning is known by many different names, handover cleaning to name another! Abandoned properties always cause problems and headaches for the owners. Not any more! High quality work is the main objective for us. A high level of organisation and excellent qualifications of our employees are the means to achieve it. All our services are performed at the highest industry standards, utilising the best equipment & products available for our industry. Being a service based company that is invited into clients properties, honesty & reliability are the two main values we instil in our staff. Our staff will make every effort to satisfy your requirements and wishes in the shortest time possible. Our staff are highly trained cleaning and property maintenance professionals, you will find our employees are always competent, polite and neat.